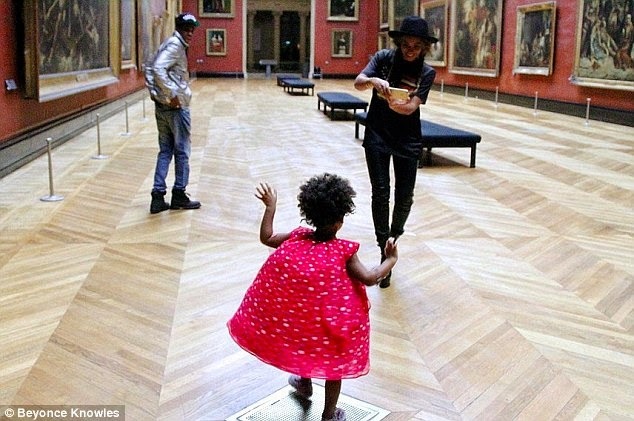 Beyonce, Jay Z and Blue Ivy are still in Paris having a great time, and when they decided to take in The Louvre, of course it was a private showing! Beyonce shared these pictures on her website and Instagram of the Carter family enjoying various famous pieeces of art including the ronowned Mona Lisa among others. Amber Rose Parties In London After Divorce... With Samuel Eto'o? Amber Rose who recently filed for divorce from Wiz Khalifa has jetted into London to have some fun and put the divorce blues behind her. She shared some pictures on Instagram saying; "The [alien] has arrived in London.... Now it's time for Muva to have fun." 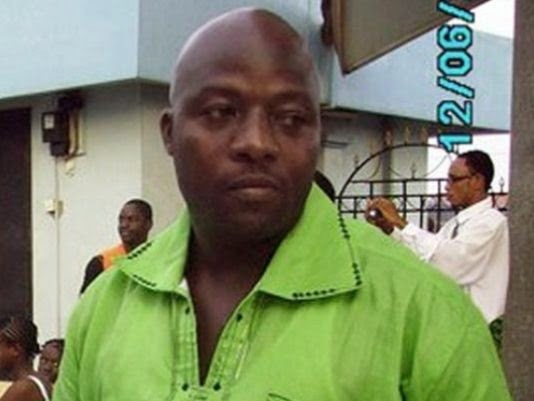 First Consultant Hospital Indicts Liberian Ambassador For Ebola Role - Time For Legal Action? 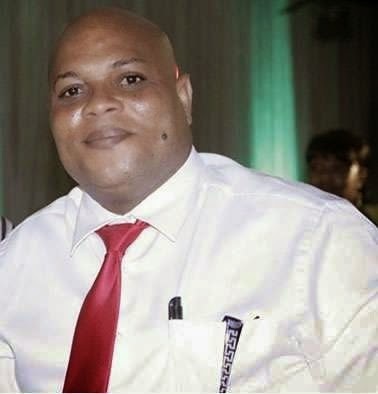 The hospital which treated Patrick Sawyer, First Consultants Medical Centre, has indicted the Liberian Ambassador to Nigeria, for his alleged involvement with the Index Case of Ebola in Nigeria. After reading through, I believe the hospital has enough grounds for a civil case against the Liberian government for substantial damages. I'm thinking the Federal government should also be looking at a similar legal case. Kim Kardashian Goes Out Bra-Less in See Through Top - Will You Dare? Kim Kardashian was photographed as she took a stroll in West Hollywood with Kanye. She was wearing a figure hugging Lanvin skirt and a sheer sleeveless blouse. But what got everyone talking is that it's apparent that she's not wearing a bra. 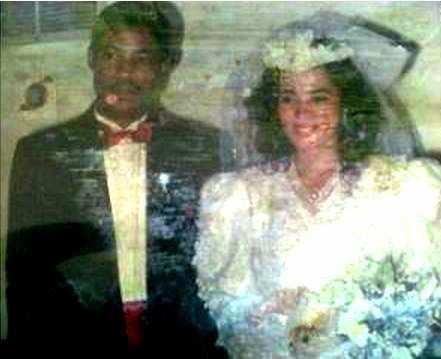 In the divorce saga between Pastor Chris Oyakhilome of Christ Embassy and his estranged wife, many church members are taking his side. 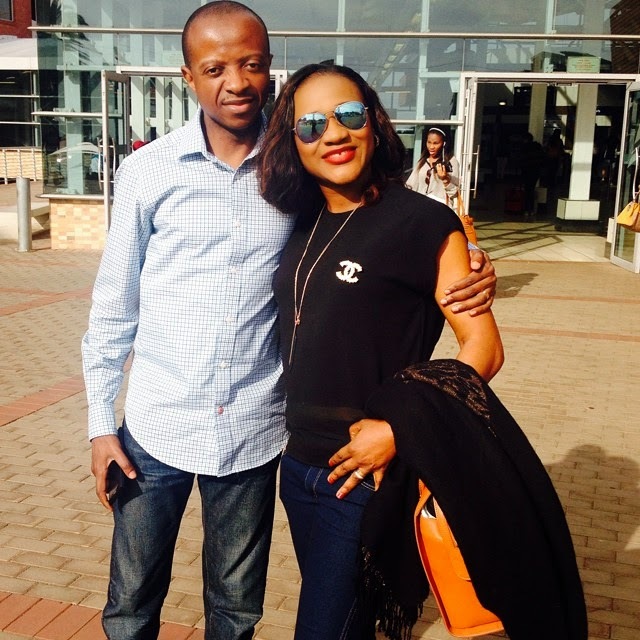 But Obinna Akukwe, writing for YNaija, wants us to extend some understanding to Anita Oyakhilome, stating that he had "warned some pastor friends with Christ Embassy early 2013 that they had better settle" the problems between the couple "before it destroys the church." The writer lists some of the pain the pastor's wife may have undergone over the past 15 years of living a separate life from her pastor husband, and wants us to cut her some slack. Read some excerpts from his defence of her below. 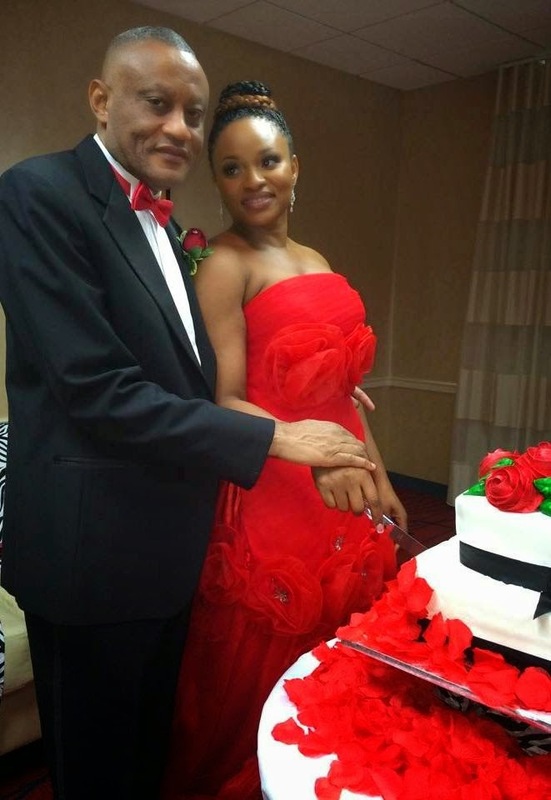 Sunmbo Ajaba and her husband Pastor David Adeoye are currently in New York and she shared these photos of them, check them out below playing at the Fairway Golf resort. A married Alabama pastor, Rev. 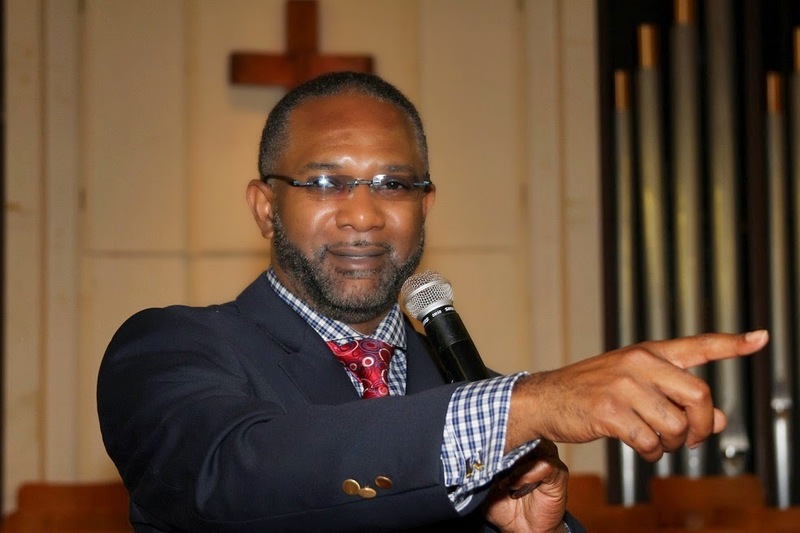 Juan Demetrius McFarland of Shiloh Missionary Baptist Church has confessed to his congregation that he discovered he had HIV over 10 years ago but continued to have adulterous sexual relationships with several parishioners without informing them. The reverend, with 23 years of leadership as a pastor, made these confessions on the pulpit in a series of sermons. He also admitted to mismanaging church funds, and using drugs. Many of his members feel he deserves to be fired but the pastor disagrees. 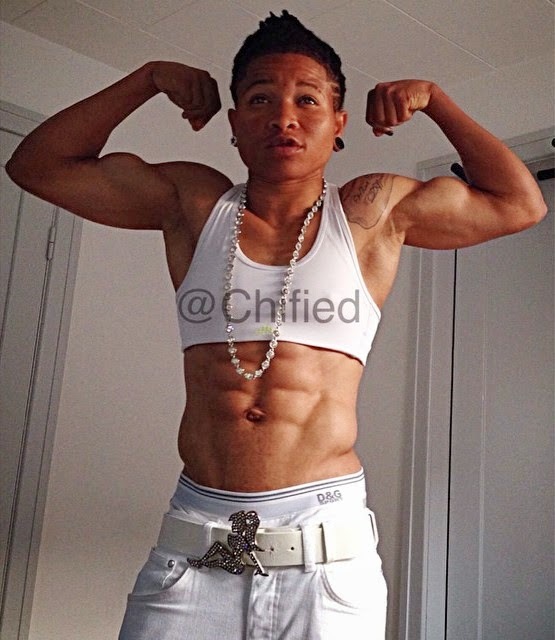 Chichi Igbo is a a fitness coach, she formerly played for the Nigerian female football team, and currently plays for a Dutch football club. Some people may be uncomfortable with her masculine physicality, but it is very evident that Chi is very secure in her gender and sexuality. She loves herself and what she does which is very inspiring. 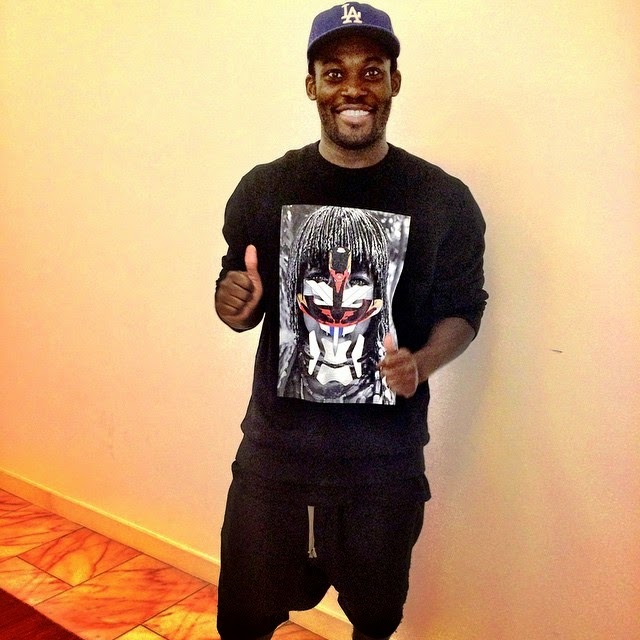 In some recent posts to her Instagram, Chified raises awareness for breast cancer and also talks about her life from growing up in the village to becoming a professional footballer abroad. 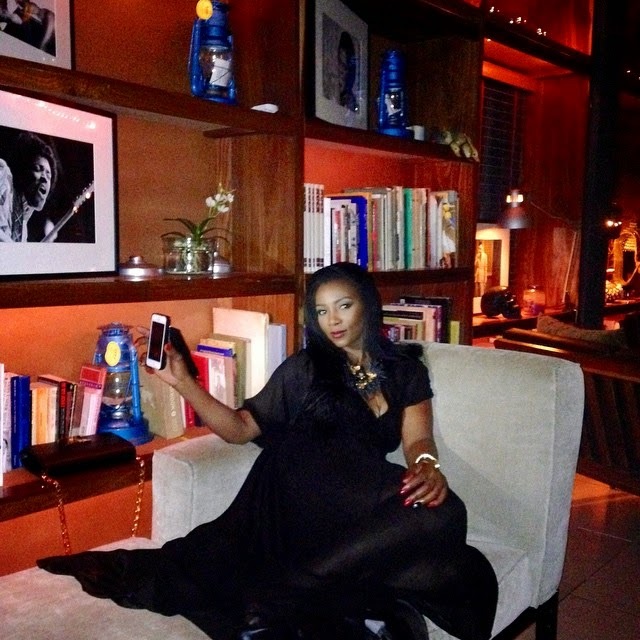 Actress Genevieve Nnaji and supermodel Oluchi must be BFFs. Genevieve shared these pictures taken by Oluchi on her Instagram page, and I think they just look amazing. Genevieve is already a stunning woman, but I think Oluchi also gave her some supermodel lessons on posture and all those things that make a picture come alive. See another one below.